Pete from aflratings.com.au looks at the average differentials for the Roos. It was a relatively slow start to the year for Todd Goldstein (2018 Ave: 93.4) averaging 83.9pts from his opening 12 games of the 2018 H&A season, he scored 100pts or more in only 16.7% of those games. Post Bye Goldstein was a different story and even a viable option as a starting Ruck, he averaged 104.7pts from his final 10 games scoring 100pts or more in 60.0% of games. 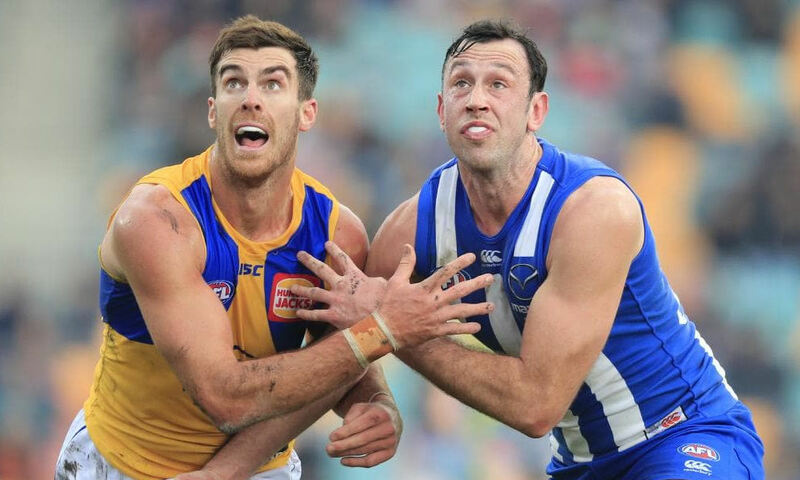 With the potential departure of Braydon Preuss in the upcoming Trade Period it appears Goldstein will be free to solo Ruck in 2019, based on his finish to the 2018 H&A season Goldy may be a value option at Round 1. Goldstein is quite durable, he has played in 41 of a possible 44 games since the beginning of 2017. It appears Nth Melbourne will be quite aggressive during the upcoming Trade & Free Agency period which could result in a relatively new midfield group, they will be a must watch during the pre-season for any options and a potential game plan change which could increasing fantasy scoring.